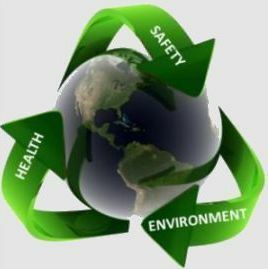 According to a market analysis report prepared by Grand View Research Inc., the global environmental health and safety market is expected to reach $96.18 billion (USD) by 2025. The increasing number of regulations imposed by environmental protection and governmental agencies worldwide is expected to be one of the major factors driving demand during the forecast period. The market analysis report breaks down the environmental health and safety market down by product (Software, Services), by Application (Medical & Pharmaceutical Waste Management, Industrial Waste Management, Waste Water Management), by end use, and segment forecasts.